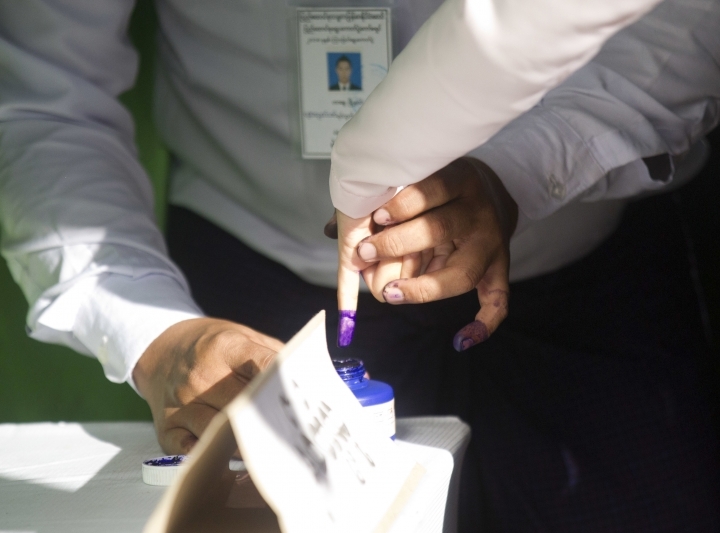 YANGON, Myanmar — Voters in several parts of Myanmar went to the polls Saturday in 13 by-elections seen as a test of support for leader Aung San Suu Kyi and her ruling party. Suu Kyi's National League for Democracy won a landslide victory in the 2015 general election, putting an end to decades of rule by the military and its proxies, though the army retains considerable power under a constitution it implemented. Suu Kyi's appeal with the country's Buddhist majority has not suffered much from a crisis involving 700,000 members of the Muslim Rohingya minority who fled a brutal army counterinsurgency campaign in the country's west. Still, economic development has been lagging. The 13 parliamentary seats at stake represent a tiny fraction of the 1,171 national, regional and state assembly seats nationwide, and by-elections rarely drum up the same level of enthusiasm as a general election. The next general election is in 2020. The seats became vacant through death or resignation. 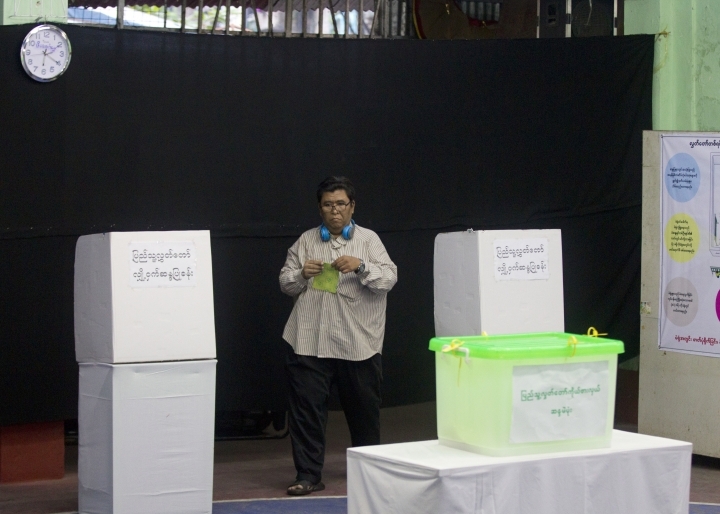 The two seats at stake in Yangon, the country's biggest city, are all but certain to stay in the NLD's hands. 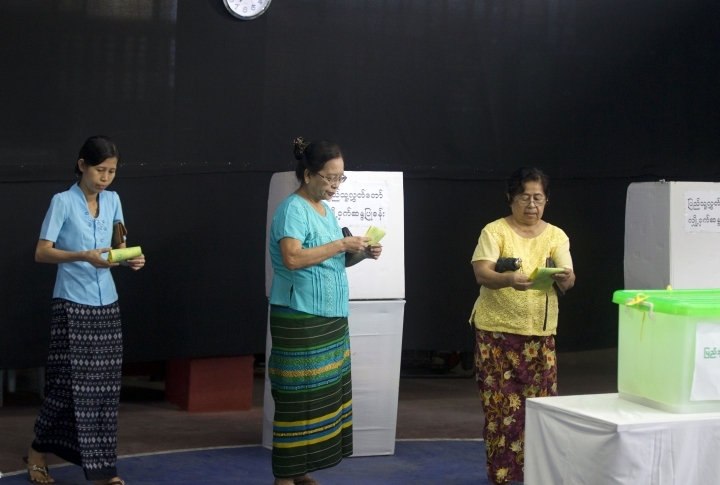 Turnout in Yangon appeared to be low, but several voters there said they are keeping the faith in Suu Kyi. "We don't see we are going to get immediate change. 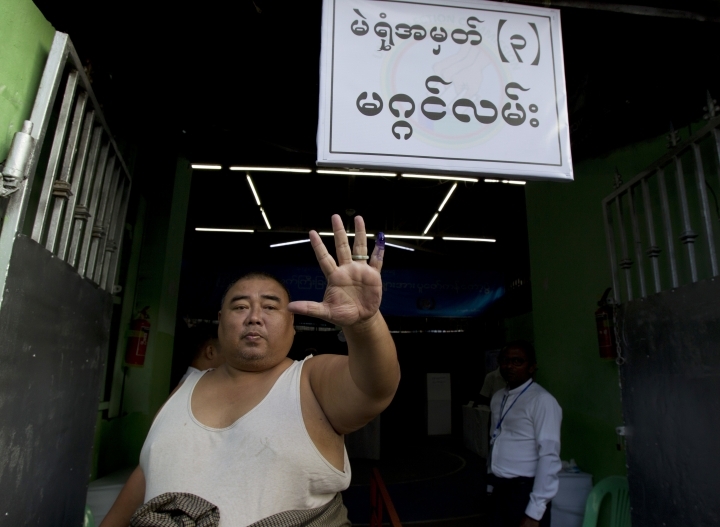 It's impossible to make things right that have already been wrong for many years," said Htun Thein, a Yangon voter. "We have to give them time and have understanding." 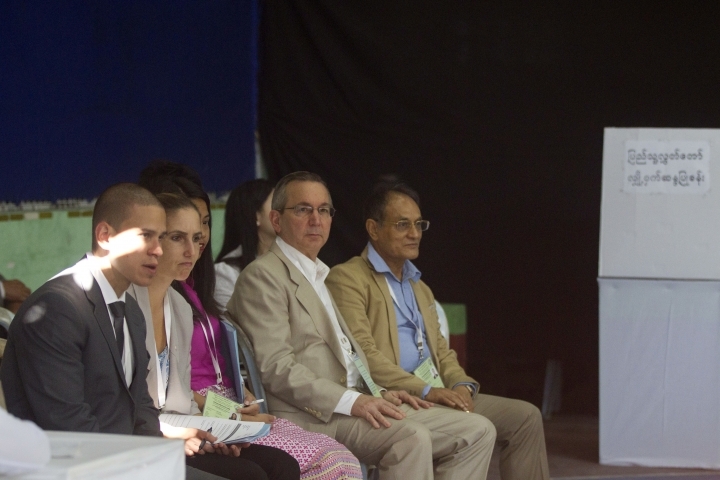 Because of that, he said, voters "have to encourage and support" the NLD. Myo Pa Pa Htun had a simpler explanation for supporting the NLD candidate: "Because we like and love Mother Su very much, that's the thing." 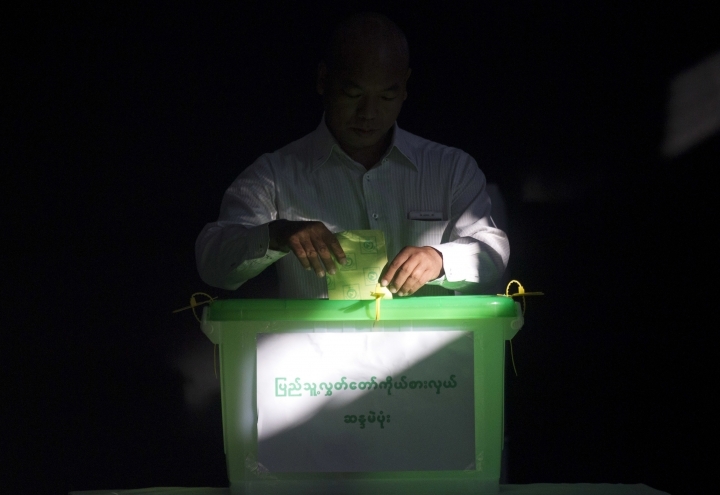 Other contests are taking place in ethnic minority regions where 2015 votes for installing Suu Kyi and slapping down the military's favored candidates may give way to more traditional loyalties to local ethnic parties. 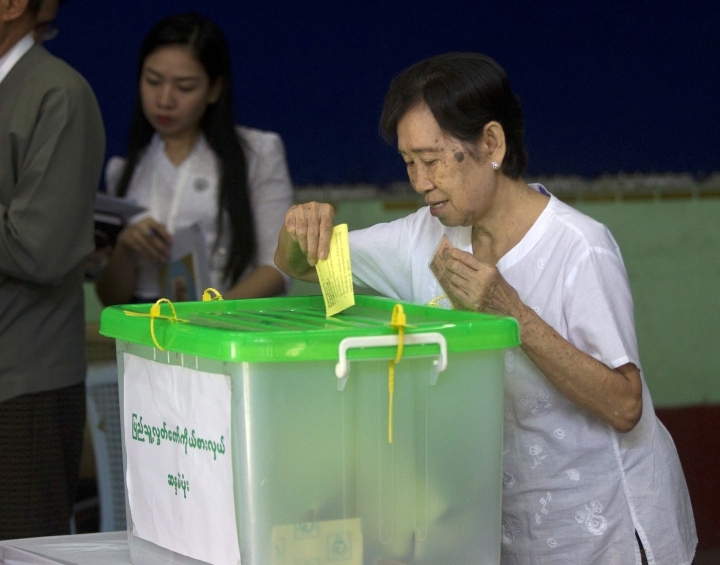 That possible political realignment could come at the ruling NLD's disadvantage. Areas involved include Chin, Shan and Rakhine states. 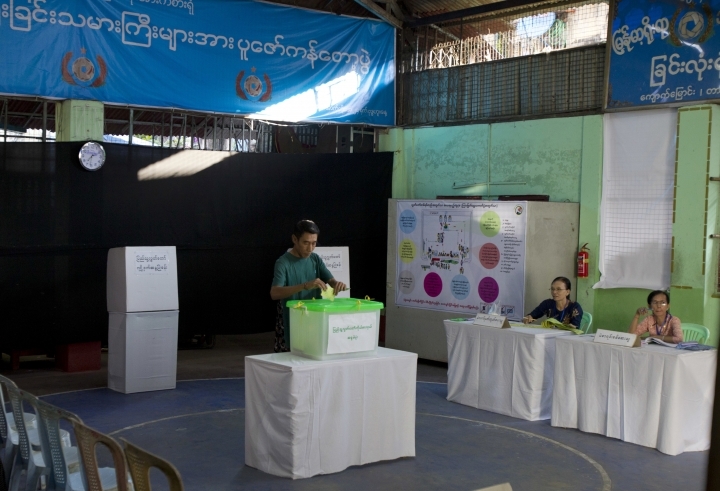 Low voter turnout may be the main hallmark of Saturday's polls, though more so in Yangon than in ethnic minority regions. 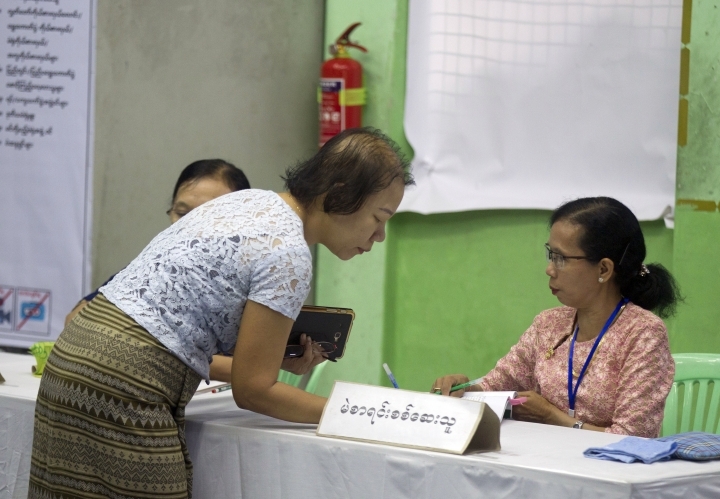 In Yangon's Tamwe township, more than 70,000 voters cast ballots in 2015's general election, according to Toe Win, the NLD's candidate for the constituency. He estimated Saturday's turnout will reach around 20,000. 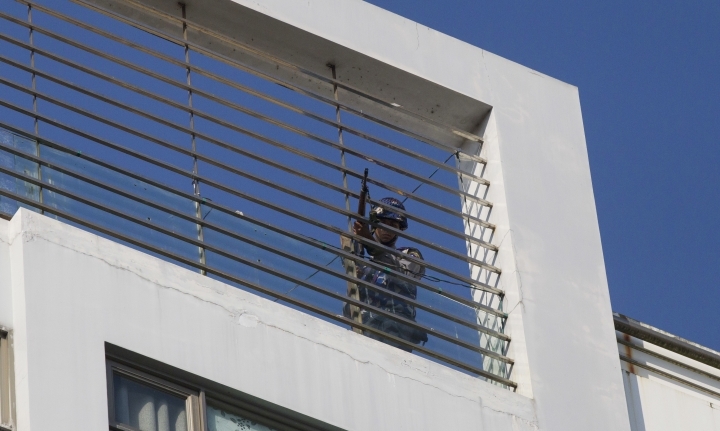 Toe Win is running to fill the seat of President Win Myint, who by law had to step down from his legislative post when he was appointed the country's chief executive earlier this year. 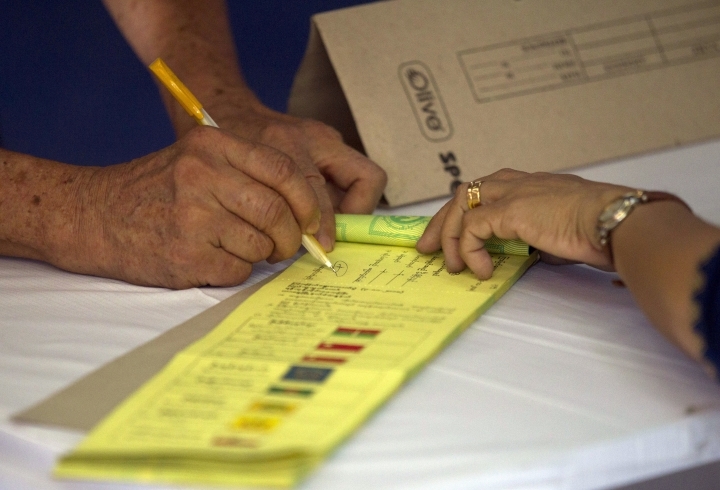 Businessman Maung Maung said he had to queue with hundreds of voters to vote in 2015. "This morning I saw about 20 voters. In 2015, more than 200 people were ahead of me. The ruling party should take it as a lesson for 2020," he said. 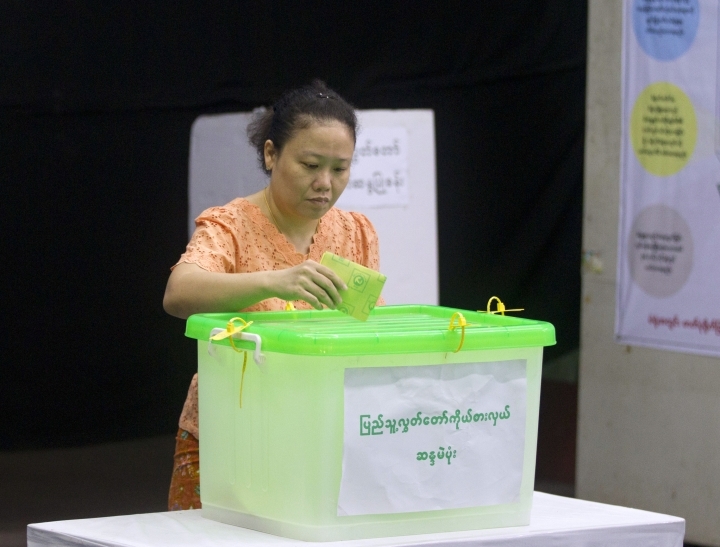 "Falling voter turnout in the by-elections raises big questions about the NLD's popularity midway through its five-year term," said Yan Myo Thein, a political commentator in Yangon. 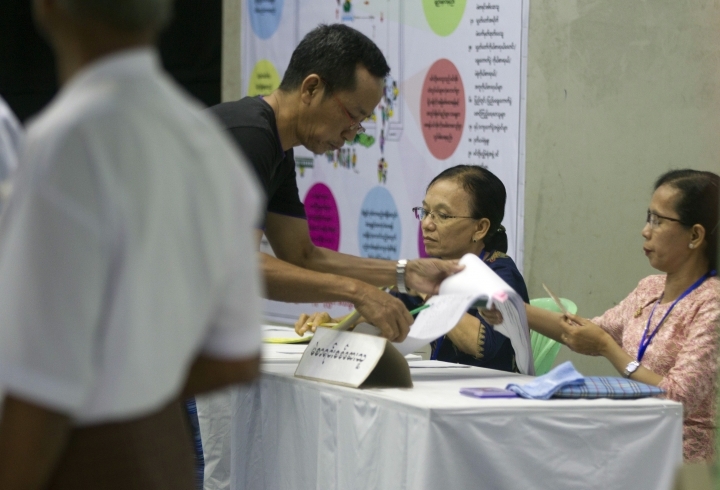 "People particularly in ethnic areas have been disappointed about the NLD's election promises, the performance of the government and MPs and economic burdens."